You can now relax: Android O is officially named Oreo. In an announcement timed – a little melodramatically – to coincide with the solar eclipse in New York, Google revealed the name of its latest and greatest version of Android. Thankfully, it went with the obvious choice, instead or repeating the mistakes of Nougat (which should have been Nutella, obviously). I assume there’s a licensing deal in place. For those who haven’t been keeping up, Oreo isn’t exactly the most significant Android update ever, but it brings a host of useful features, including picture-in-picture video, new emoji, and notification badges. For more on the features coming to Oreo, read our round-up here. Google says the Pixel phones and Nexus 5X/6P have already entered carrier testing, and that it expects to start rolling out the OS in phases soon – the Pixel C and Nexus Player will follow shortly. 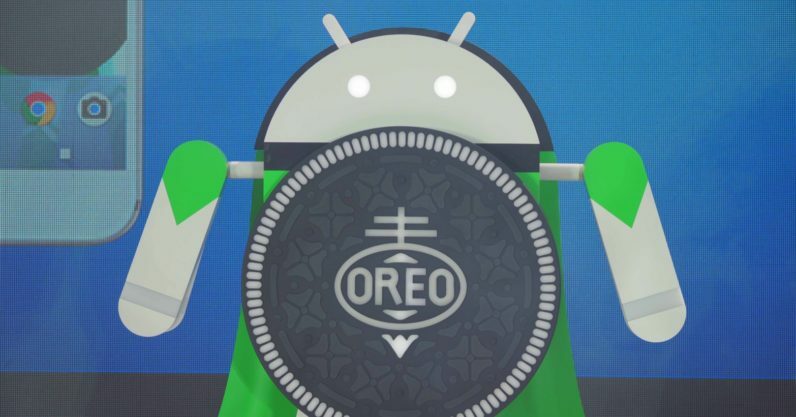 The company also says it is pushing O to the the Android Open Source Project today, and that “hardware makers including Essential, General Mobile, HMD Global Home of Nokia Phones, Huawei, HTC, Kyocera, LG, Motorola, Samsung, Sharp and Sony are scheduled to launch or upgrade devices to Android 8.0 Oreo.” Let’s hope that’s sooner rather than later.